Summer….PLEASE. SLOW. DOWN! Yes, I am screaming that. How can it already be the end of July. I have two weeks left of summer before I begin back with meetings and such. I have gone into my classroom a couple of times for an hour here and there. I have no control over my classroom temperature, so I can only handle so much. The air is still set at summer mode (a.k.a~hot). Oh well. 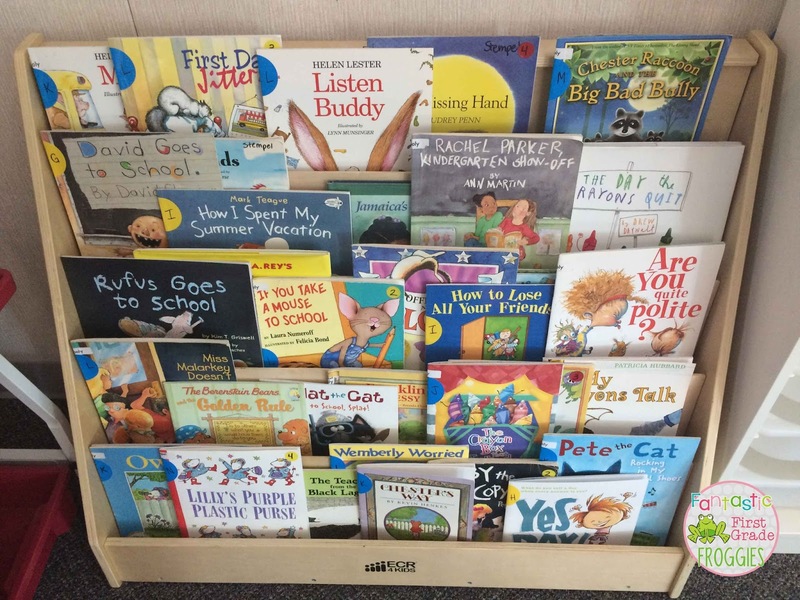 Today I thought I would share some of my favorite first week read-alouds. My mom found this great book shelf at a garage sale, I love it! Here are some of my favorite must-reads! There you have it! 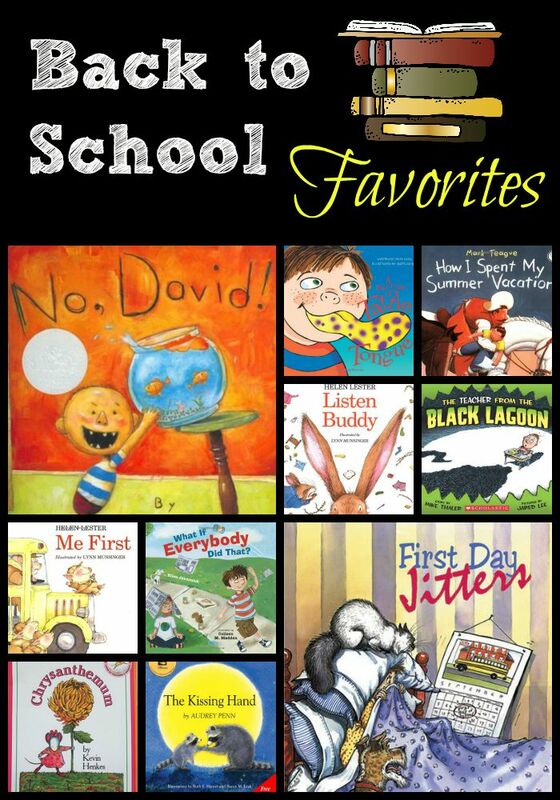 What are some of your favorite books you read during the first week of school?